Horrorscreams Videovault - UK based horror site with news, reviews, interviews and more. 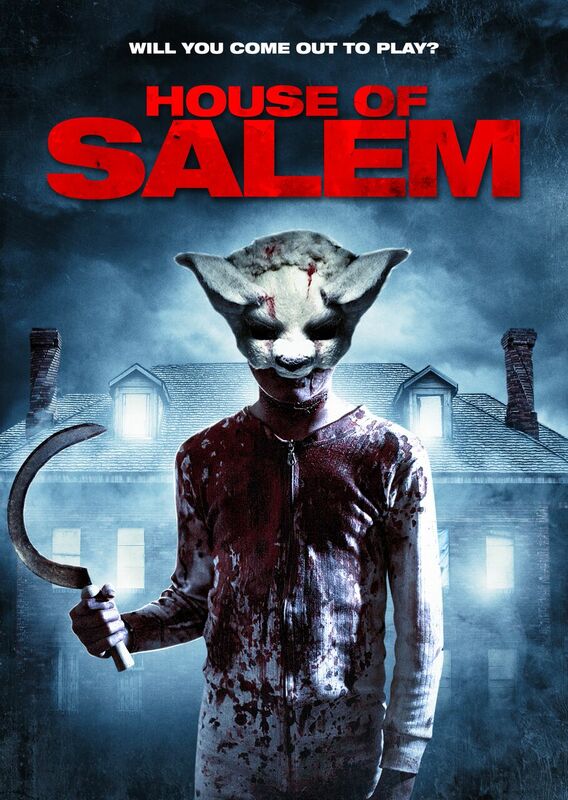 : WHO WANTS TO PLAY AT THE 'HOUSE OF SALEM'? WHO WANTS TO PLAY AT THE 'HOUSE OF SALEM'? Seen as DON’T BREATHE meets YOU’RE NEXT, writer-director James Crow’s HOUSE OF SALEM is receiving a release from Wild Eye Releasing. Jessica Arterton, Jack Brett Anderson and Liam Kelly star in what TheSlaughteredBird call “an excellent watch” and Infernal Cinema ‘’brooding and compelling horror with a crime thriller twist”. HOUSE OF SALEM premieres on VOD 23rd January 2018 from Wild Eye Releasing.